21:9 content is not natively supported in both Chrome. And let’s not talk about Edge and Opera which most people don’t even use. Of course, this has nothing to to with the browser and has eveything to do with YouTube itself. 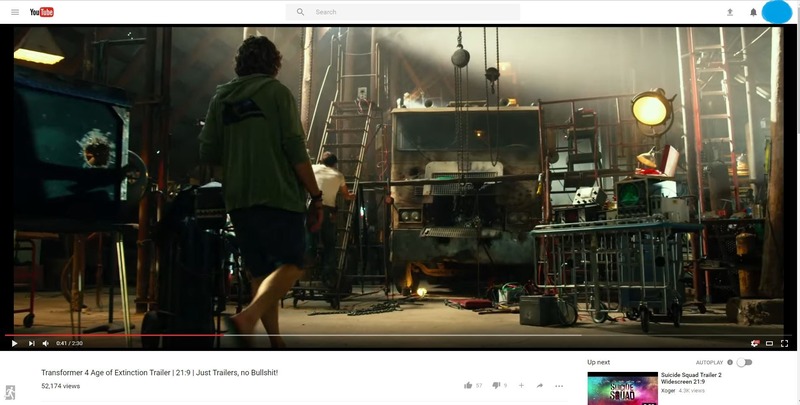 Currently the native interface of YouTube while playing videos with an aspect ratio of 21:9 show black bars on the left and right sides. If you’ve got an ultrawide monitor, you won’t really care about this because those support 21:9 videos natively. However for the plebs who are stuck with 1080p monitors still see those black bars. There is a fix for this, though. An extension called UltraWide Video available for Chrome allows 21:9 video to play and fit the screen properly. A thing to note is that this extension also works with Netflix and Amazon videos, however they are stuck at 720p.